Ivor W. Hartmann, ed. : AfroSF. Subtitled: Science Fiction by African Writers. An excellent albeit somewhat uneven collection of short stories by African authors, or at least authors of African descent. Several stories criticised bureaucracy in a Kafkaesque manner, other stories dealt with more or less typical African problems like HIV treatment and salvage of metals and gadgets from garbage dumps. There were stories about xenophobia and discrimination, using aliens as tropes. Religion was essential in surprisingly many of the stories. With a few exceptions they were well written and a pleasure to read. The only novel set in the “Instrumentality” world of Smith, and as such of great interest to read. However, I prefer the short stories where much of the background is only hinted at. This novel had too much action and other unnecessary details, even if it might be good for knowing the ideas behind Smith’s universe. 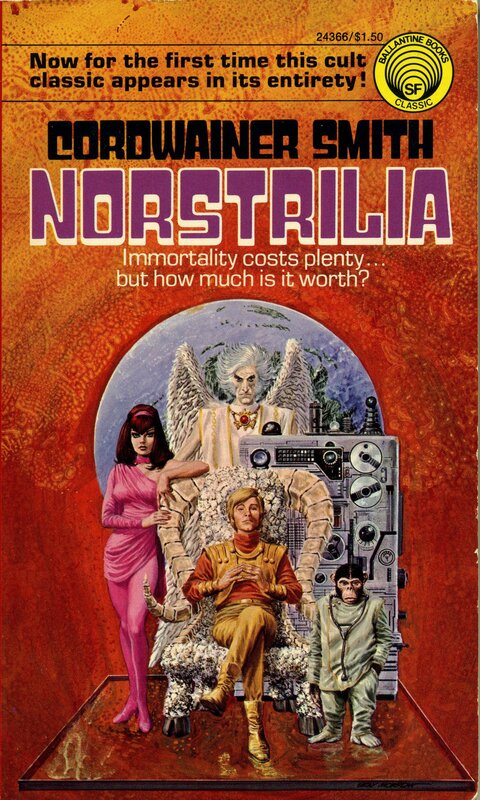 The story starts on Norstrilia, a colony world from North Australia, where sick sheep produce a life-extending drug, that makes the people on Nostrilia exceedingly rich. To avoid overpopulation, people are killed off after a test, and the hero of the story survives and goes to Earth to buy it. This method to avoid overpopulation could have been problematized a bit. Still, the novel is a “must read” by this author who was born 100 years ago. Michael Bishop: A Little Knowledge. 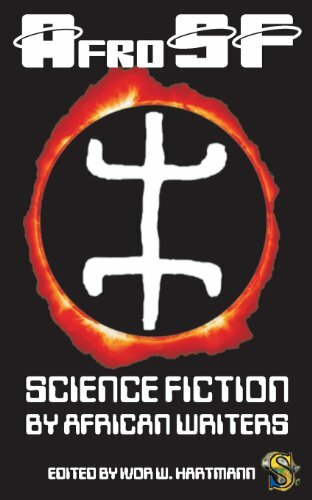 Religion is a common theme in sf, and this novel deals with the old problem of the possible redemption of aliens in spite of the fact that they cannot have been shaped in the same God’s own image as humans. This pretty ridiculous problem is handled well in this novel that was a pleasure to read mainly due to Bishop’s language and interesting characters. 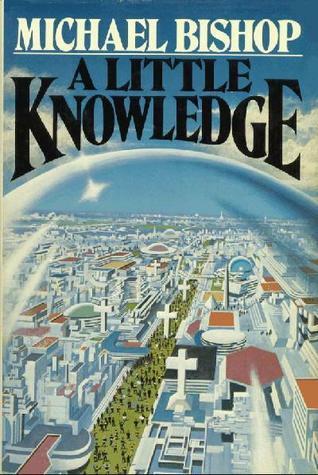 The future USA (about 2070) with the very strong and authoritarian church and life under a dome is made probable, although I am less convinced regarding a future influential Scandinavian state.